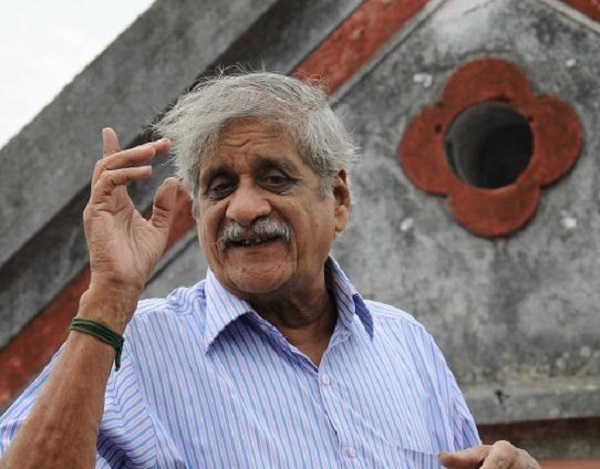 Famous Tamil Script Writer Vietnam Veedu Sundaram passed away : Vietnam Veedu Sundaram who is very well known for his acting, scriptwriting and directing, passed away in the early morning hours of Saturday, 6th August, 2016 in Chennai, Tamil Nadu. According to sources on the New Indian Express, the steady Tamil celebrity took his last breath today morning before going under to a brief sickness. He is survived by his wife and two daughters. With a work spanning over 40 years, Veedu Sundaram has given his contribution immensely to the Tollywood industry and in fact, the title name Vietnam Veedu got marked along with his name after he wrote the chirography for Sivaji Ganesan with the same name. It is concluded that Sundaram’s fans following majorly fell in the city middle-class backdrop and he gave a touch of elegance in his movies. Gowravam and Vietnam Veedu are two movies for which he gained immense praise and gratitude. Both of them had the late actor, Sivaji Ganesan. Apart from penning scripts, he even directed plenty of films and played some key roles in a few of them. 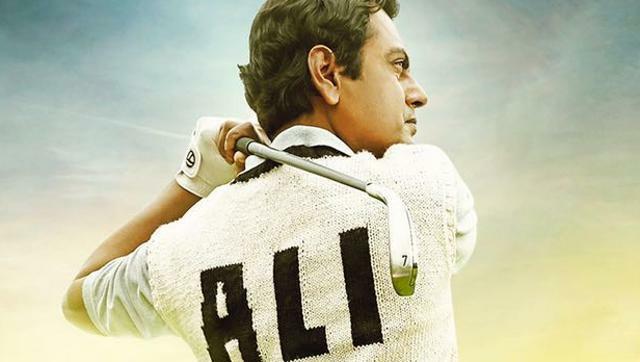 In his running career, he has been a bit of over 350 movies in Tamil, Telugu and Hindi. He has also been the recipient of Tamil Nadu State Film Award for Best Dialogue Editor (Vietnam Veedu) in 1970 and Arignar Anna Award in 1991, amongst others. The famous Rajinikanth, Amitabh Bachchan film, Andha Kanoon’s dialogue has also been penned by him. With such gigantic talent, it is a huge loss to the production. We pray for his soul to rest in peace. Stay tuned to Dekh News for more News and latest updates!